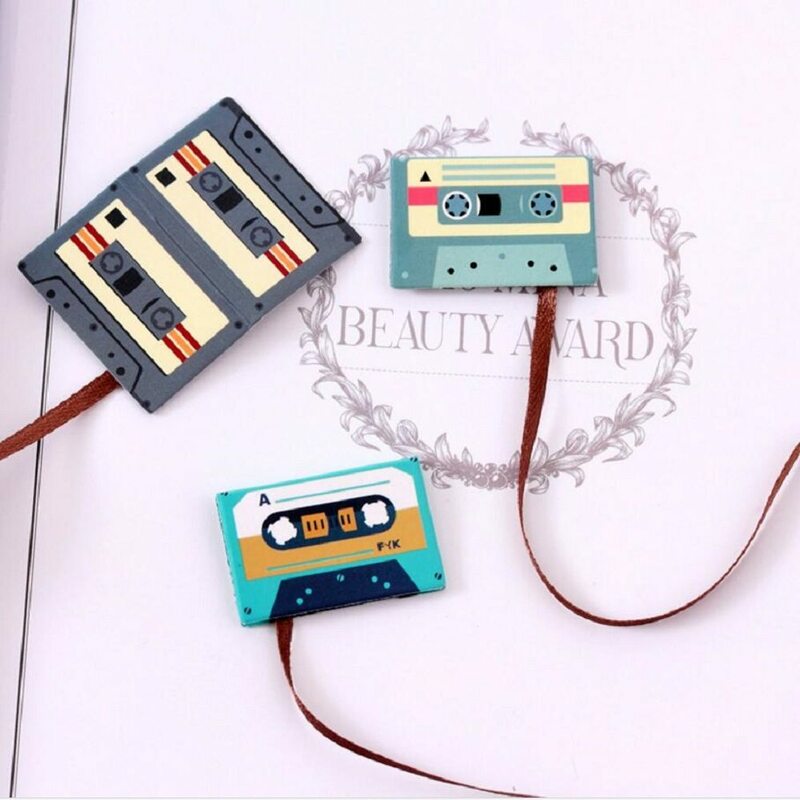 The Cassette Tape Bookmarks from Korean design firm Connect Design are clever bookmarks combining the functionality of a tape with the needs of a bookmark. 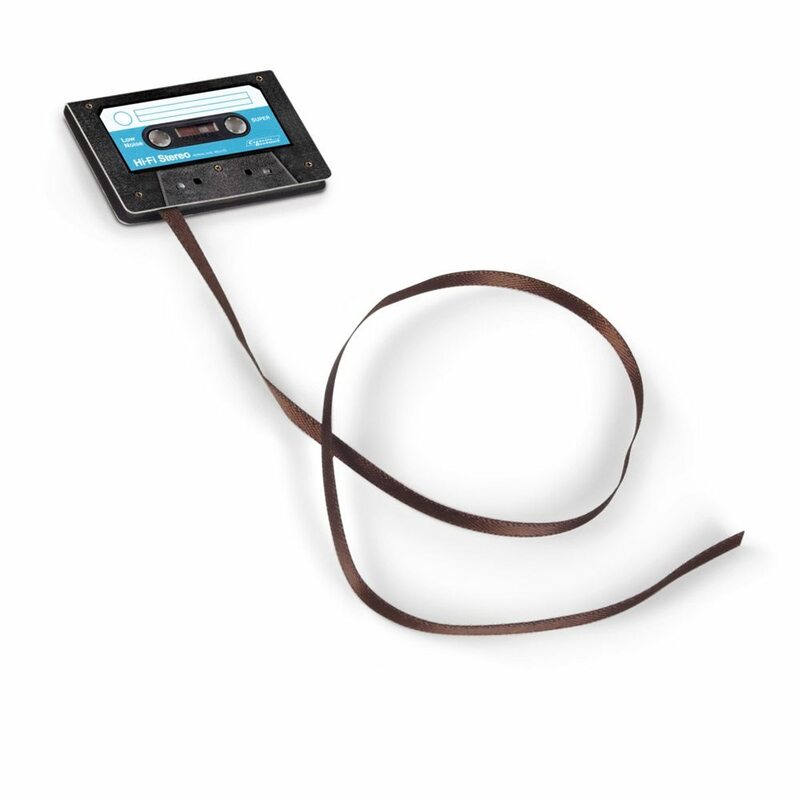 It features a miniature cassette with what looks like unspooled brown tape trailing behind it. 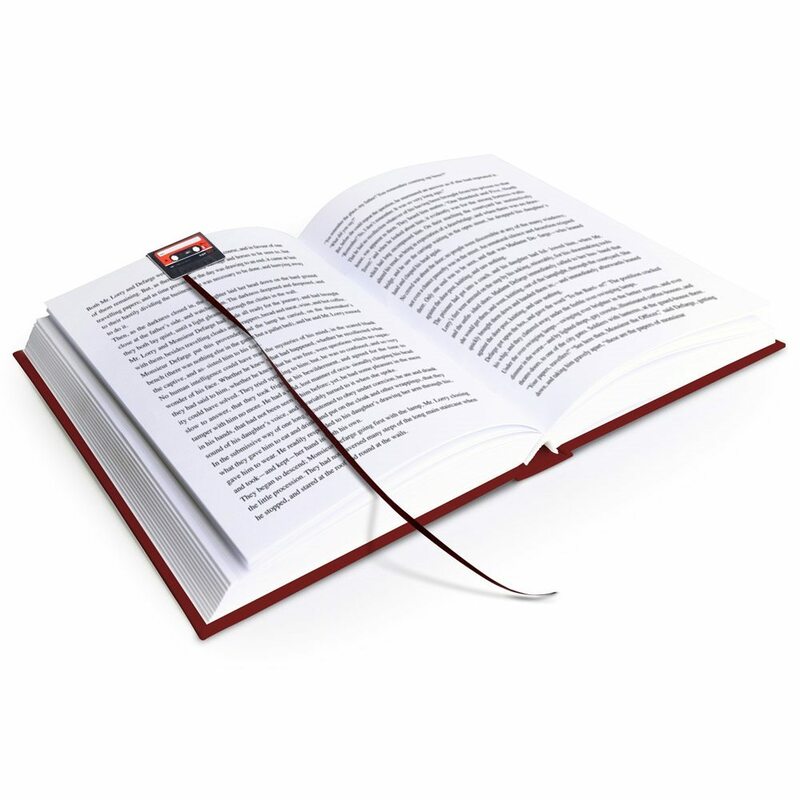 The tape helps you flip the book open straight to the page you were reading. 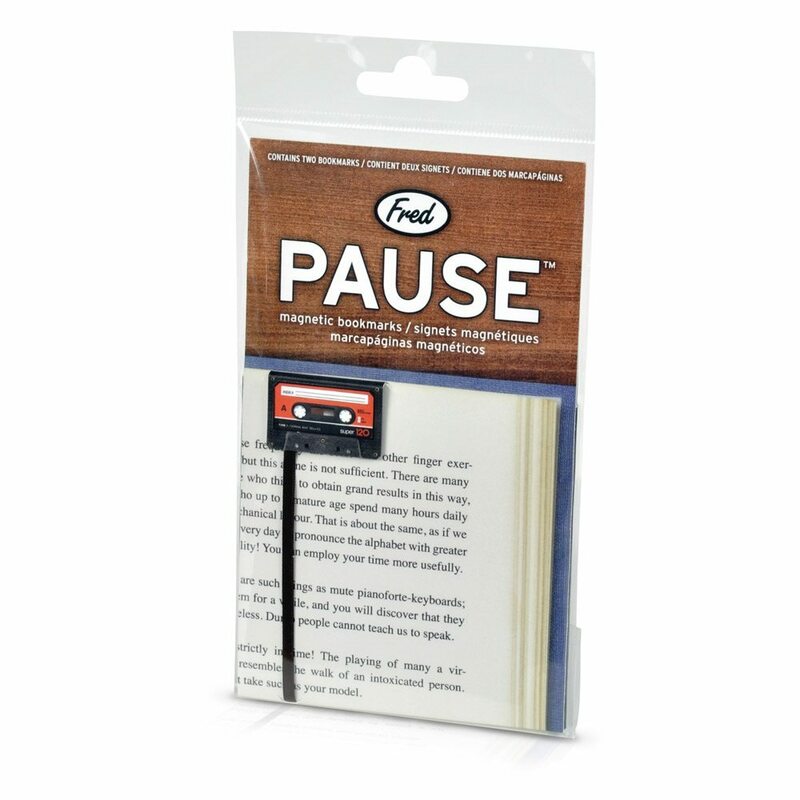 It’s an authentic looking tape, and the bookmarks cling on to the page because they have magnets on the inside which makes them stick. The interesting thing about it is that it says you’re old school – as in extinct as a dodo or dinosaur. 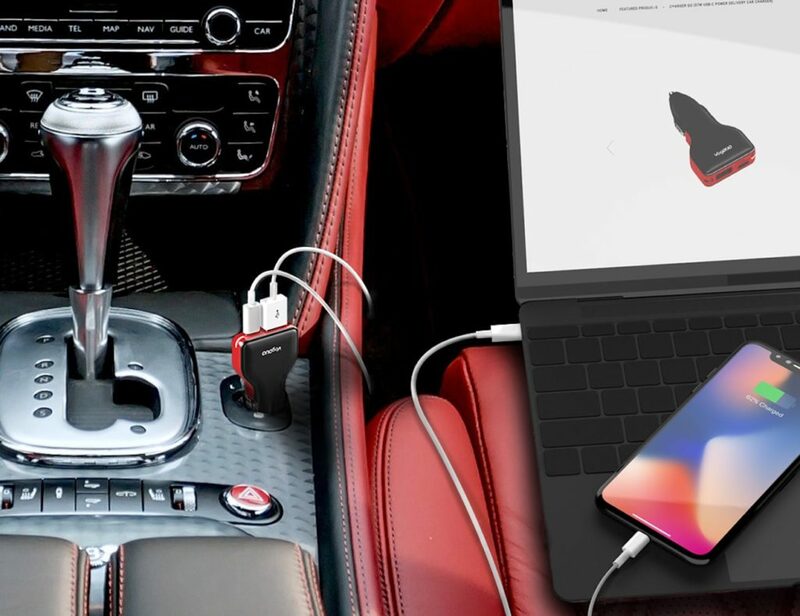 After all, you’re reading a book with a cassette tape for a bookmark, and both are things which now belong more in museums than for actual use.